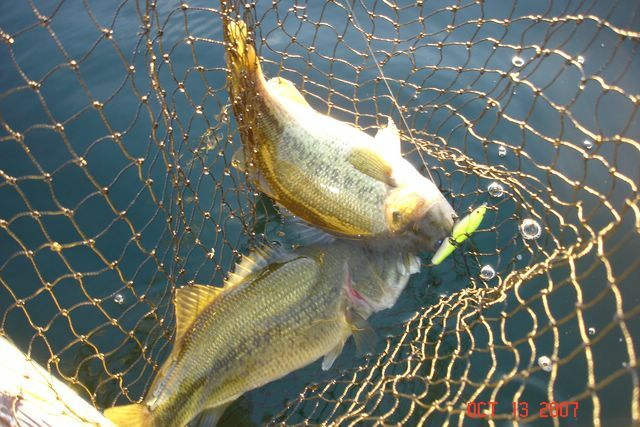 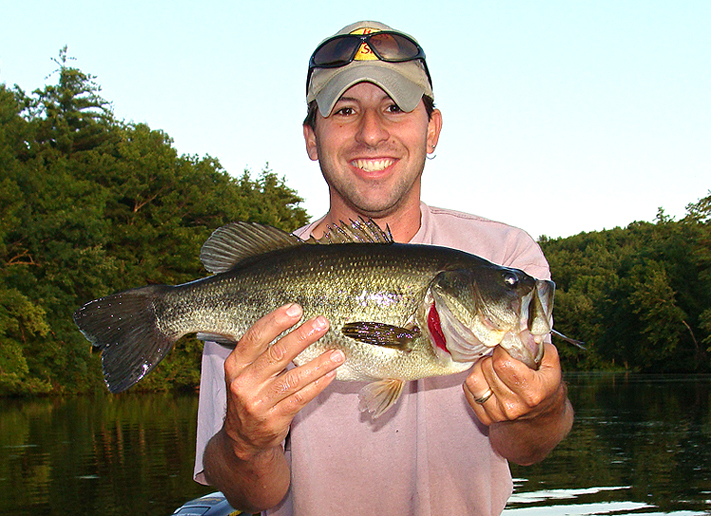 Because I fish allot for trout and pike many guys think I hate bass fishing. 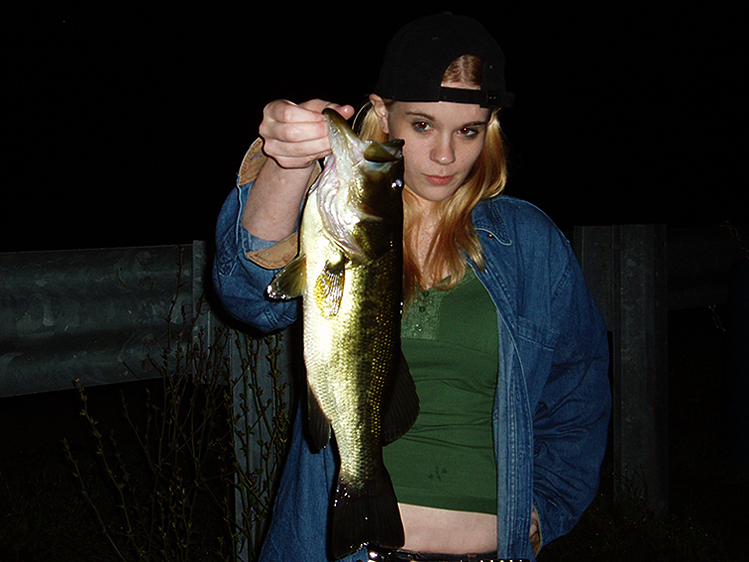 Contrary to popular belief, I do still like my Bassin. 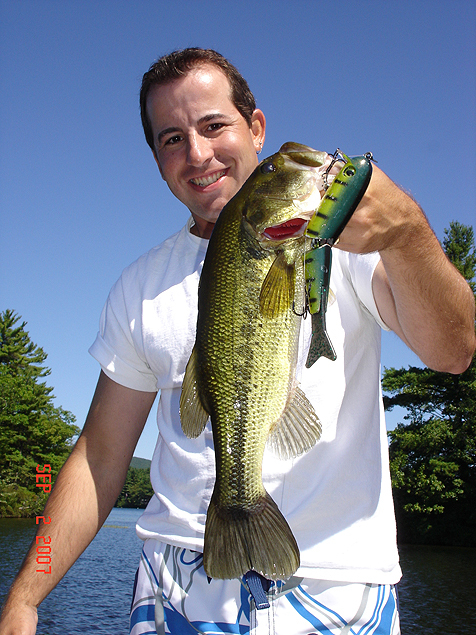 I fish using a whole assortment of baits but it's the swim baits that have rekindled and sparked interest back in me again for targeting (big) bass. 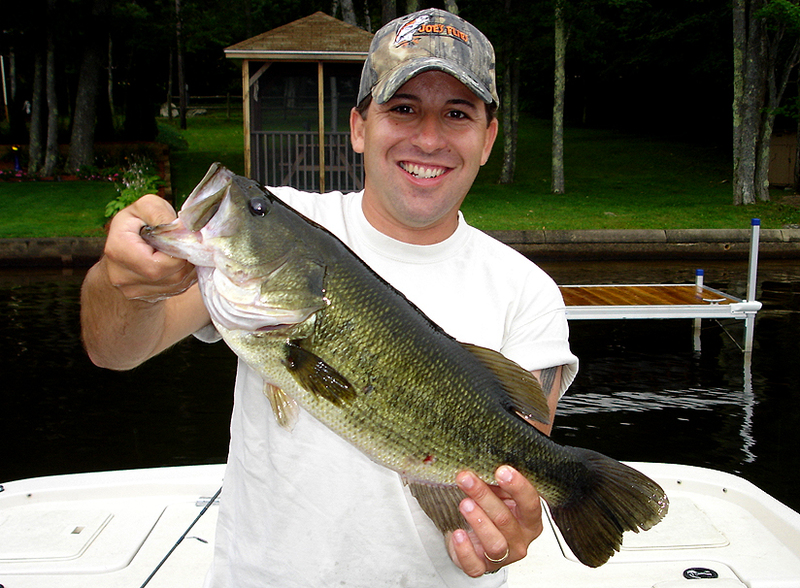 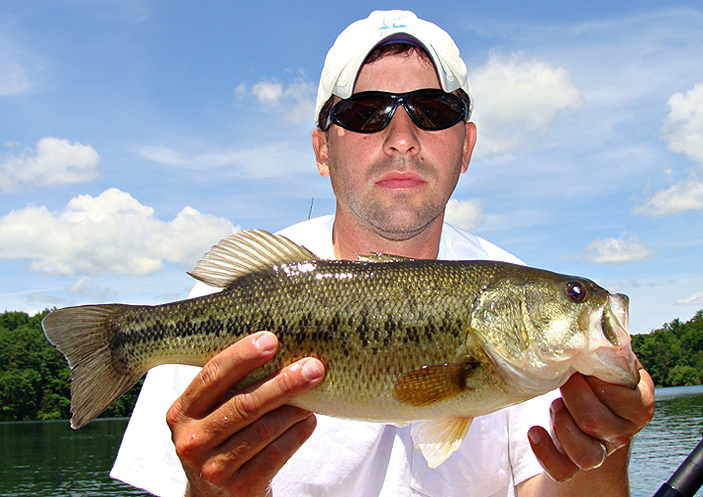 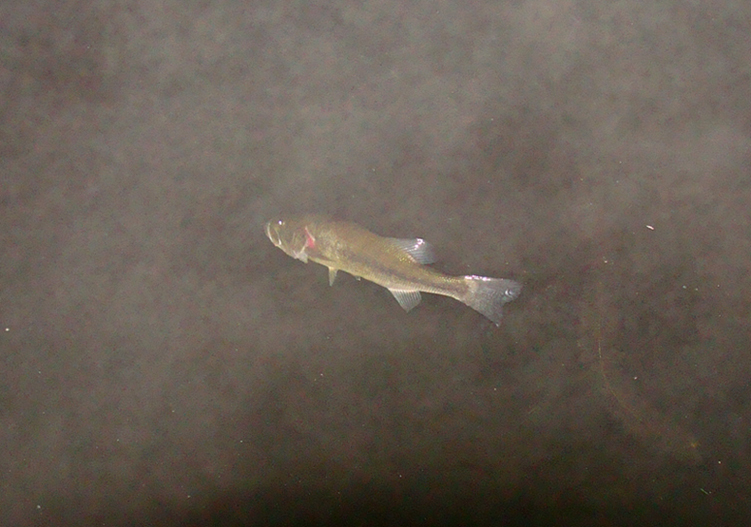 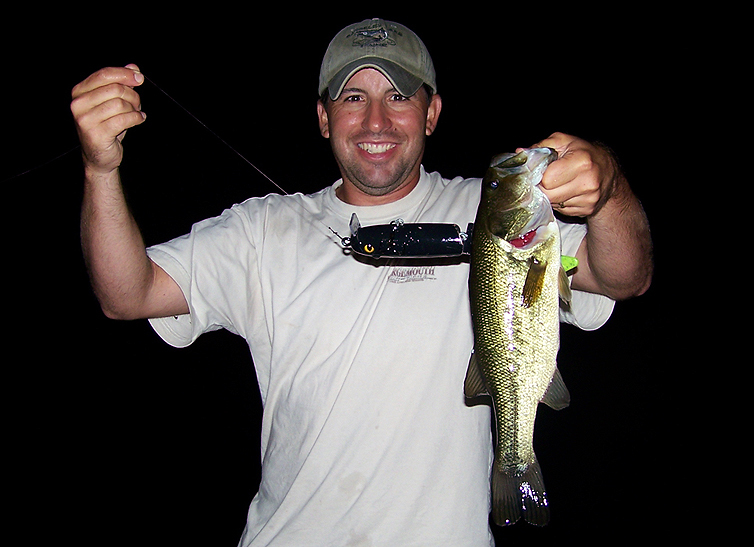 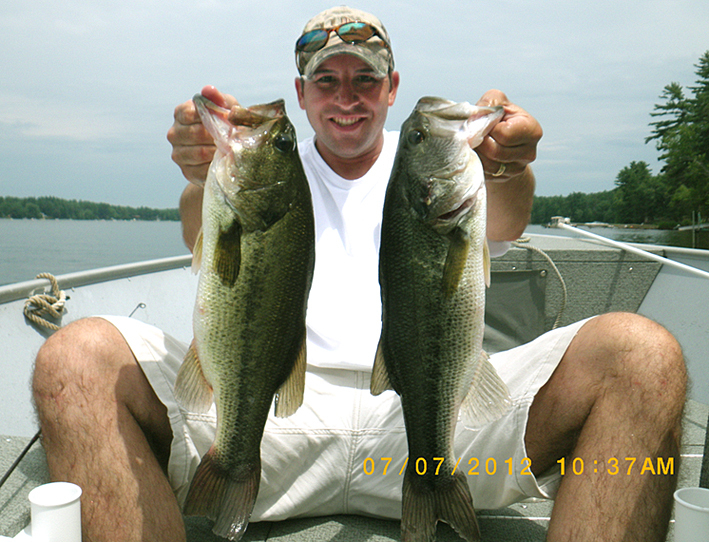 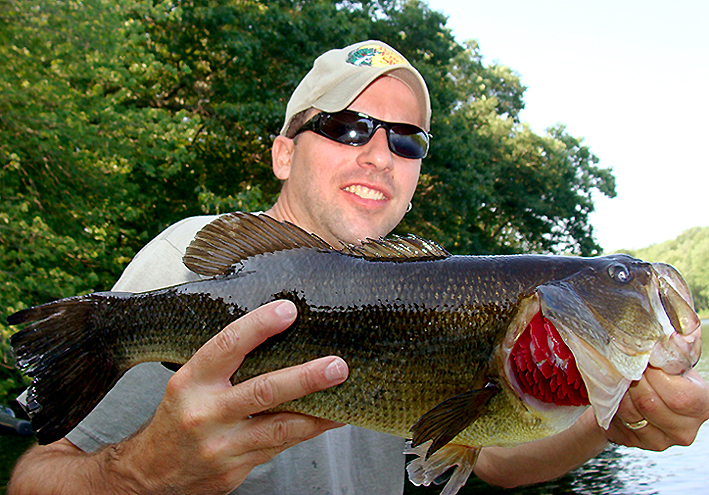 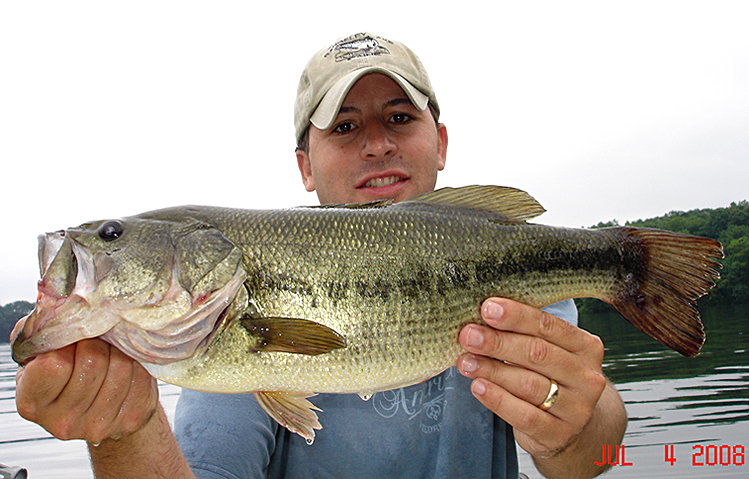 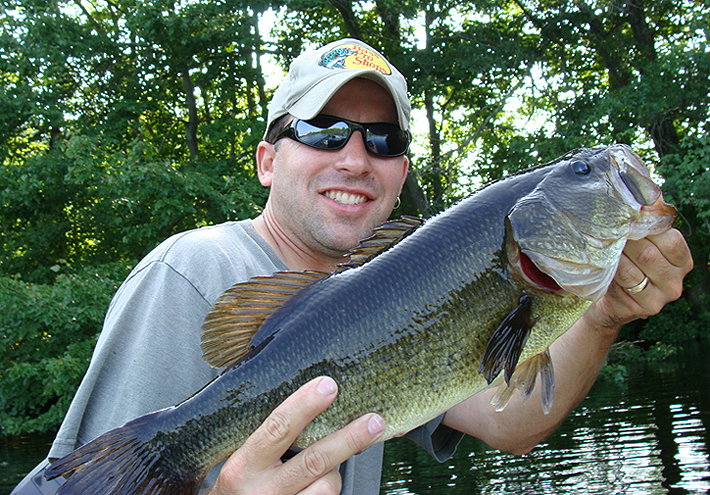 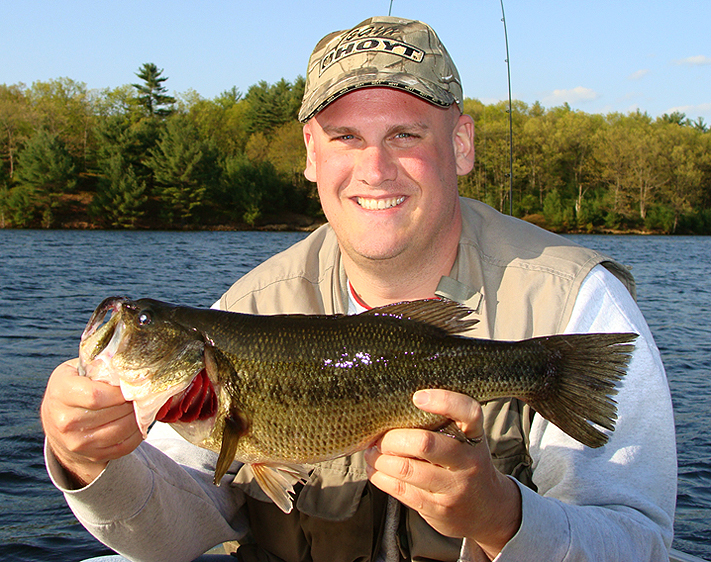 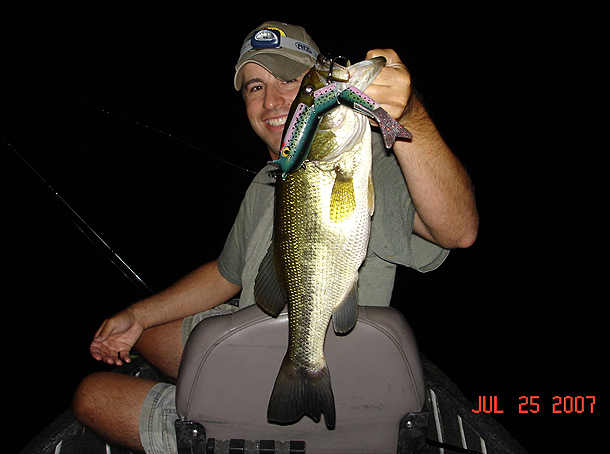 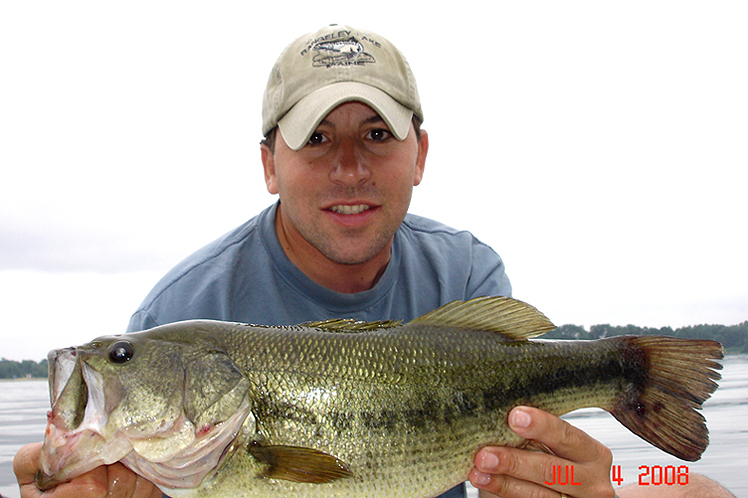 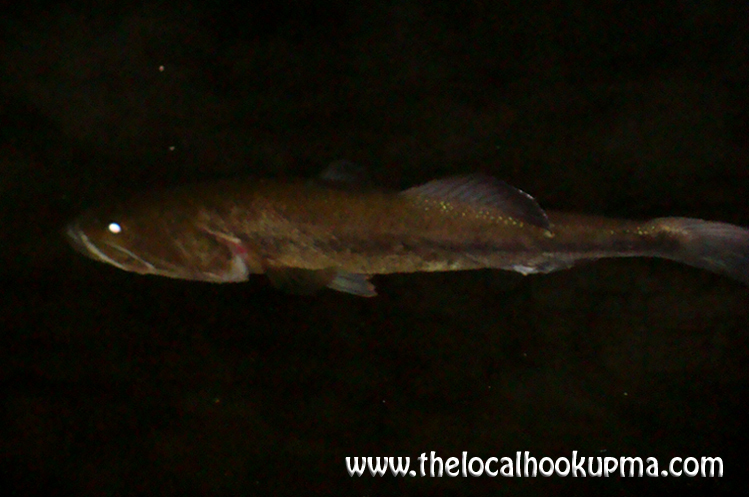 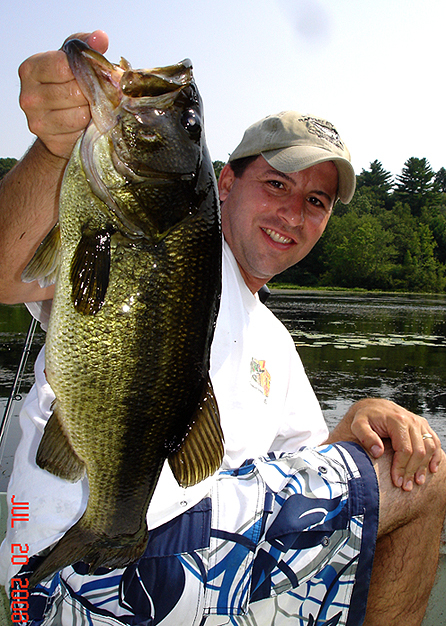 I've only really started to throw big swim baits (or as I like to call them man baits) since 2007. 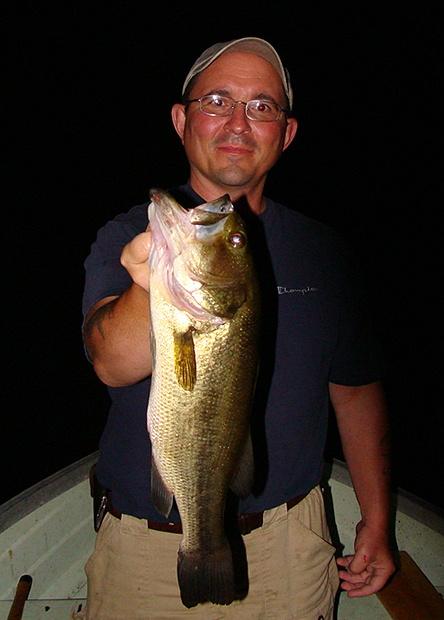 I believe big fish and a new personal best will come in the future. 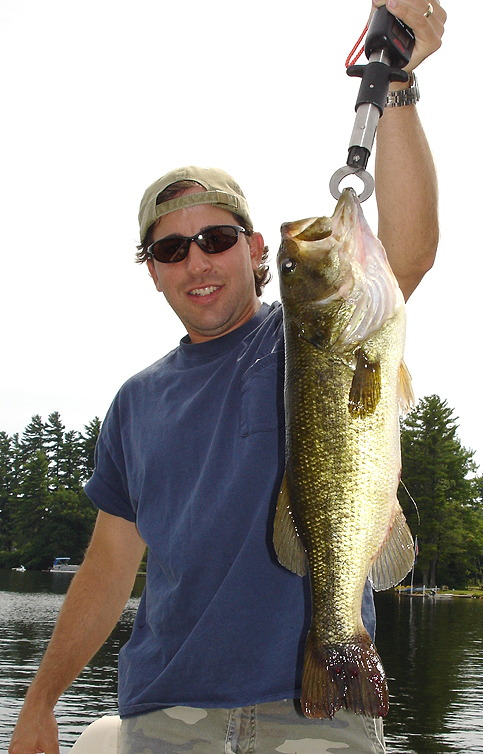 Throwing these big baits all day you need to have confidence and patience. 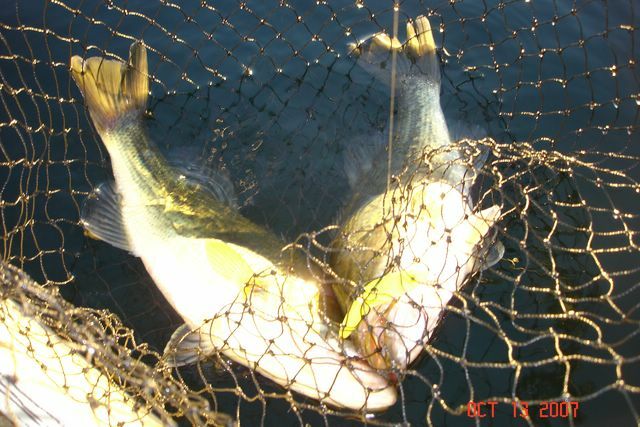 As well as mix up your retrieves. 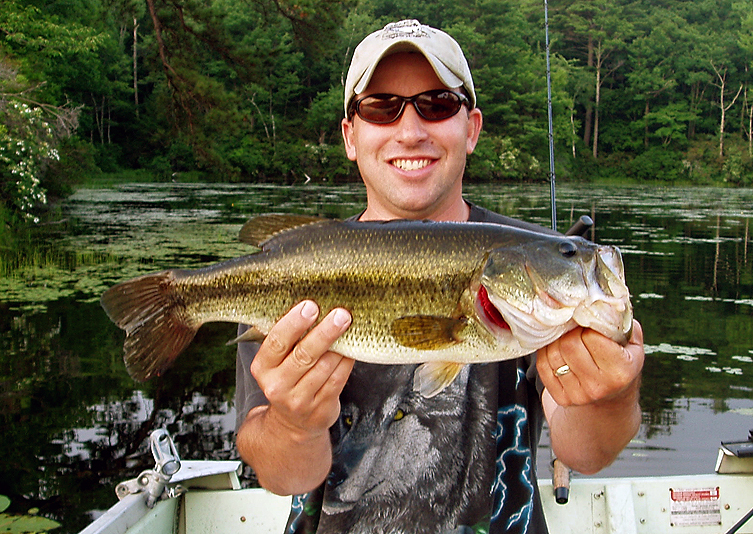 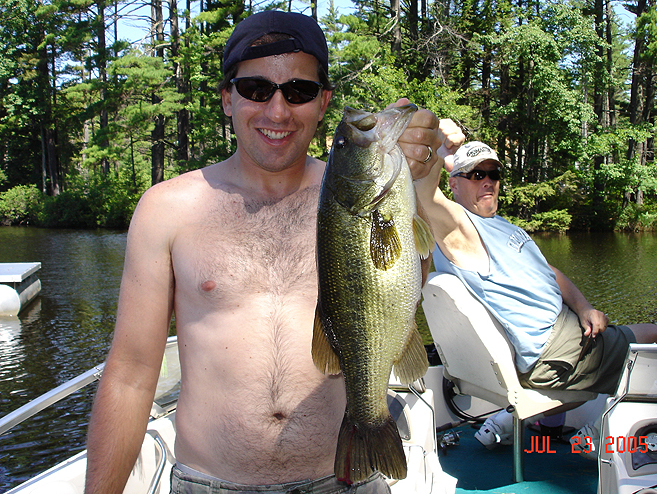 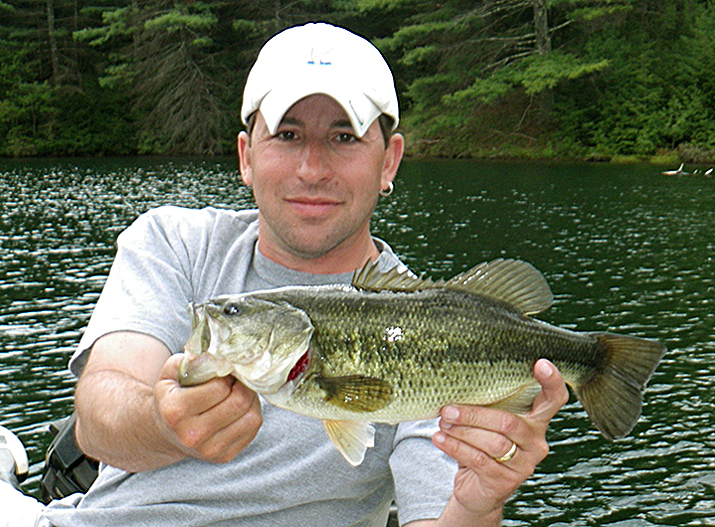 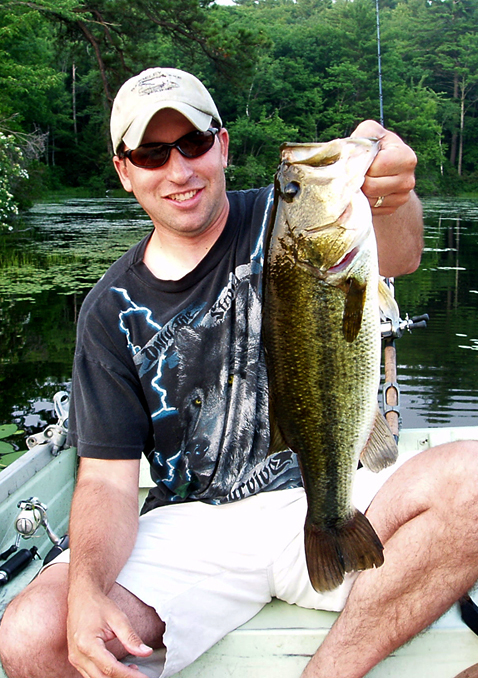 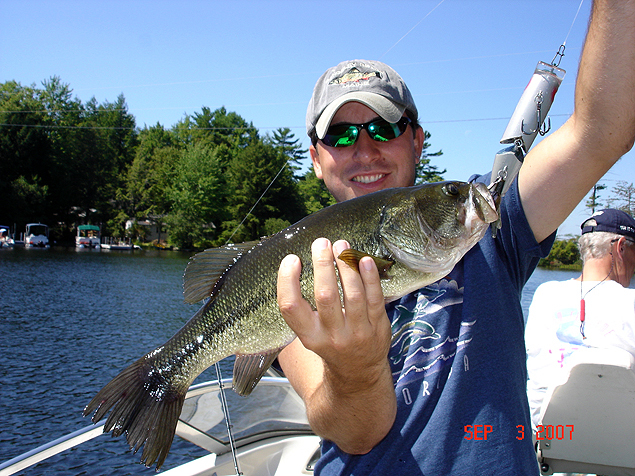 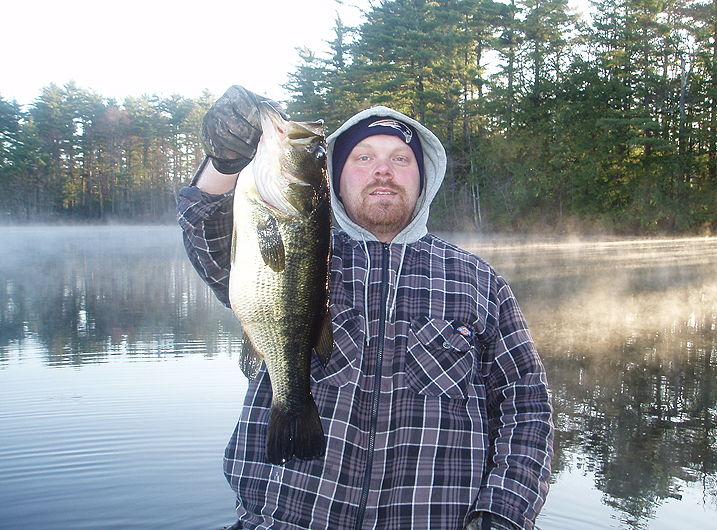 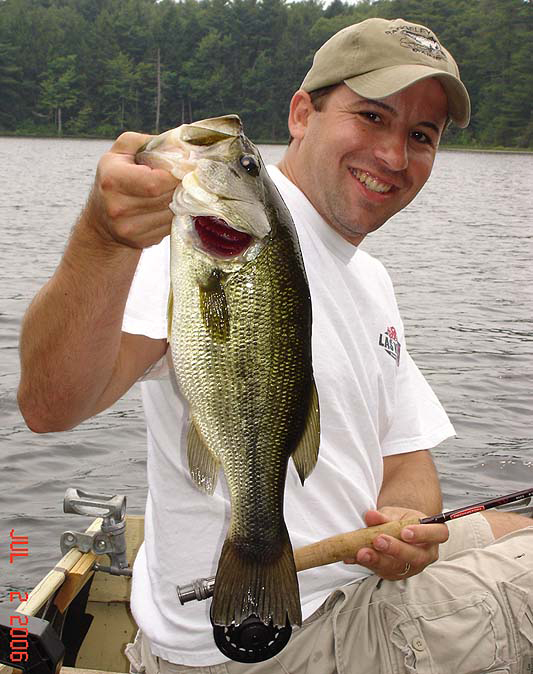 Below are some bass pics of myself and friends from CT, NH & MA. 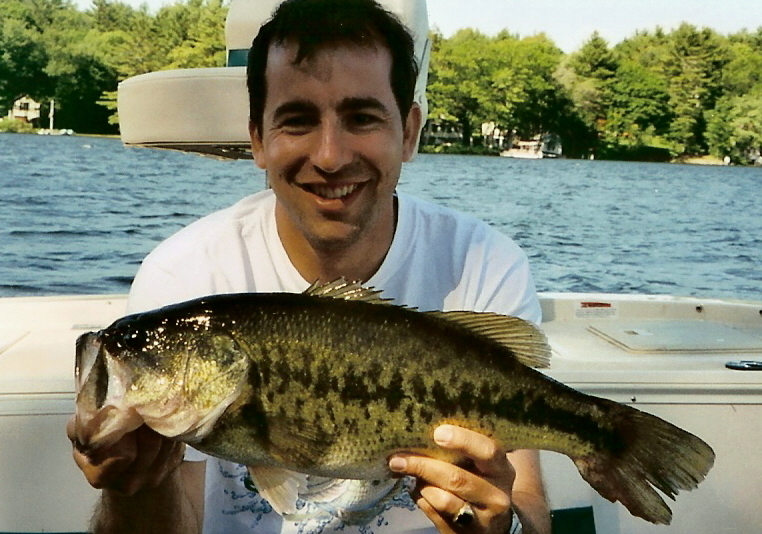 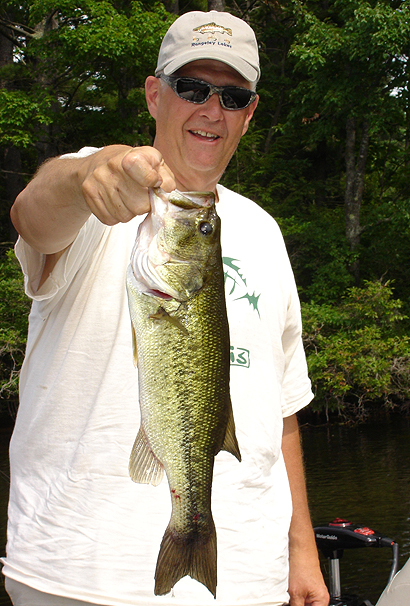 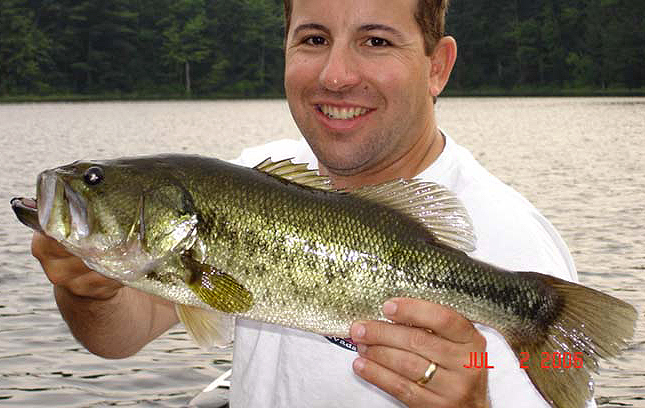 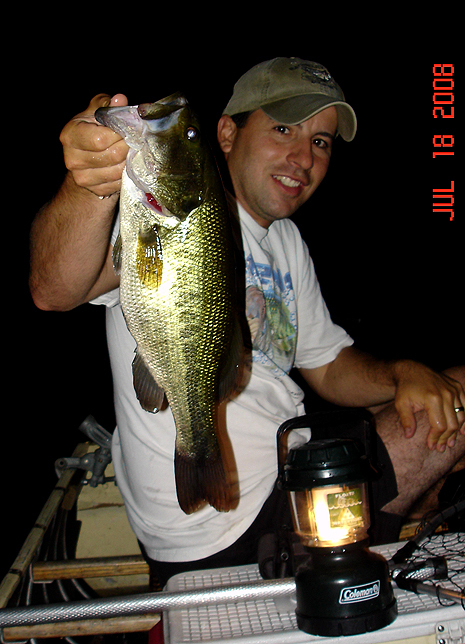 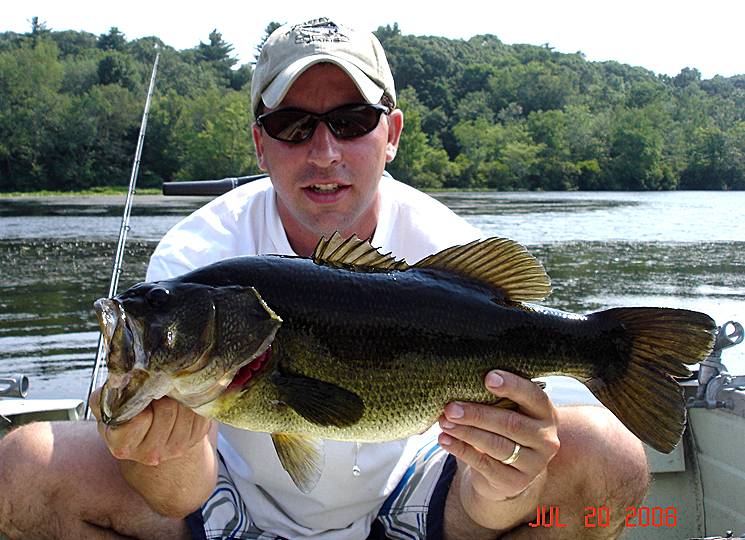 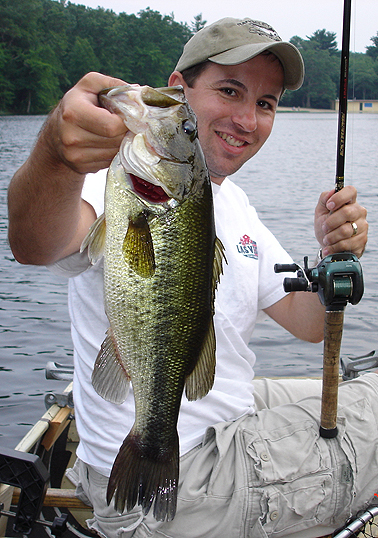 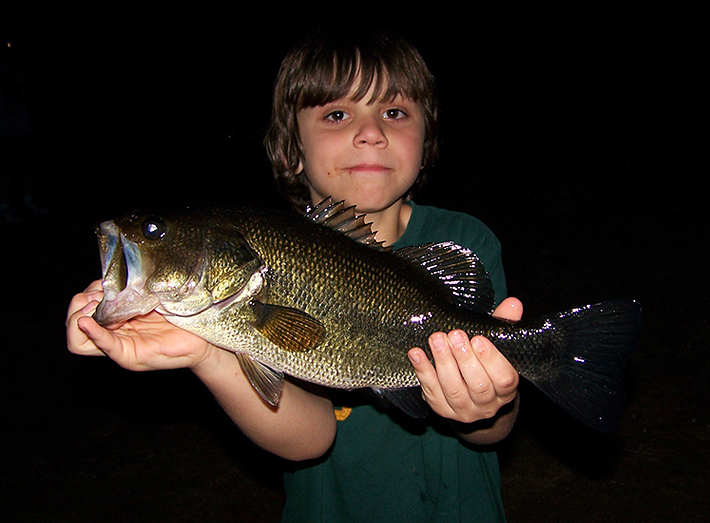 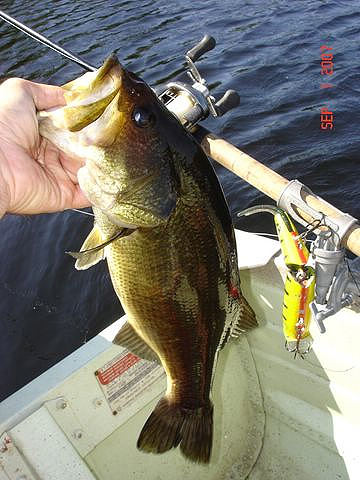 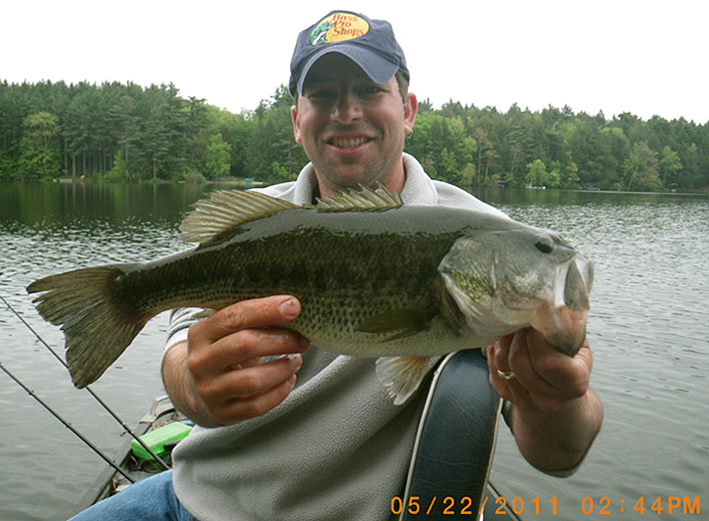 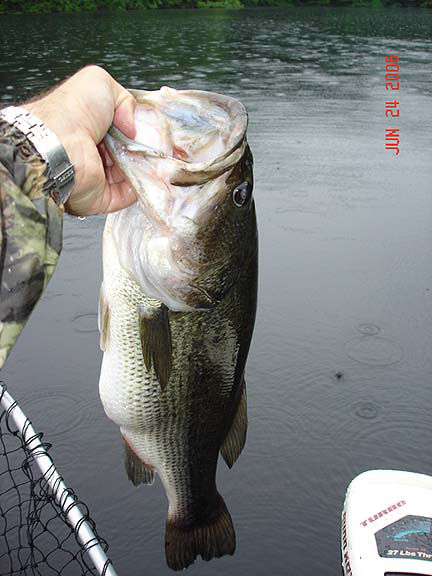 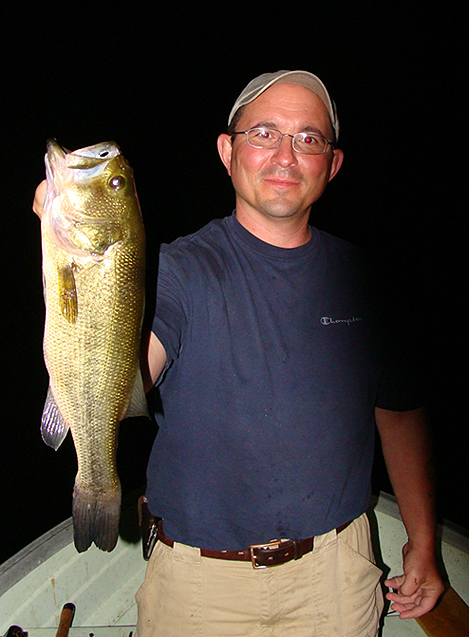 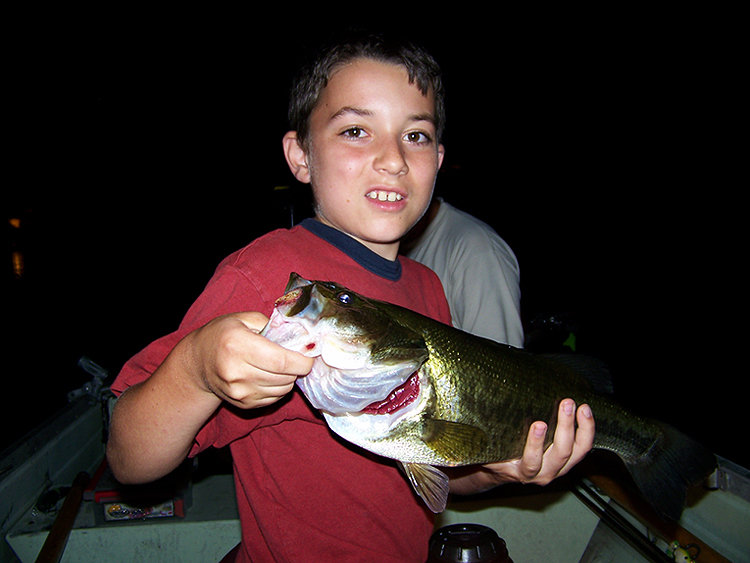 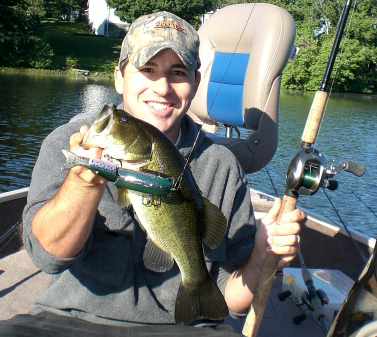 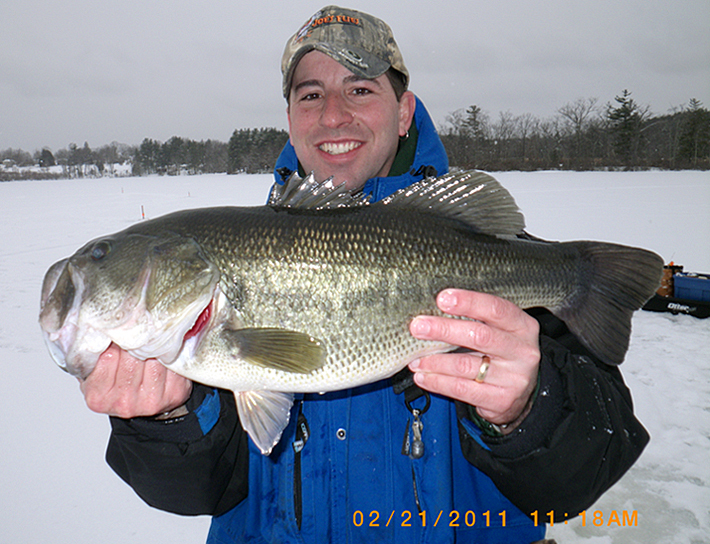 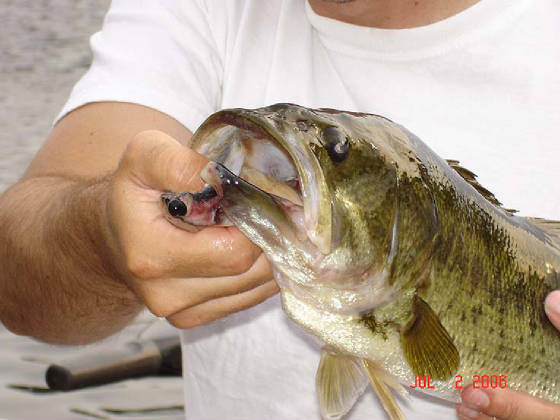 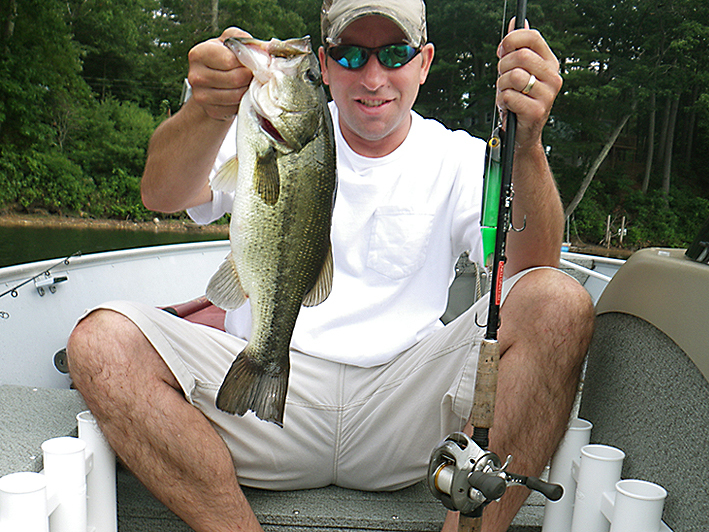 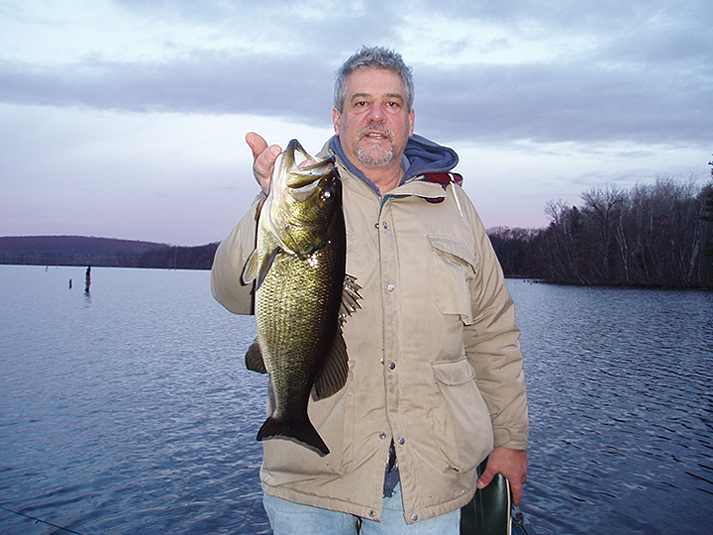 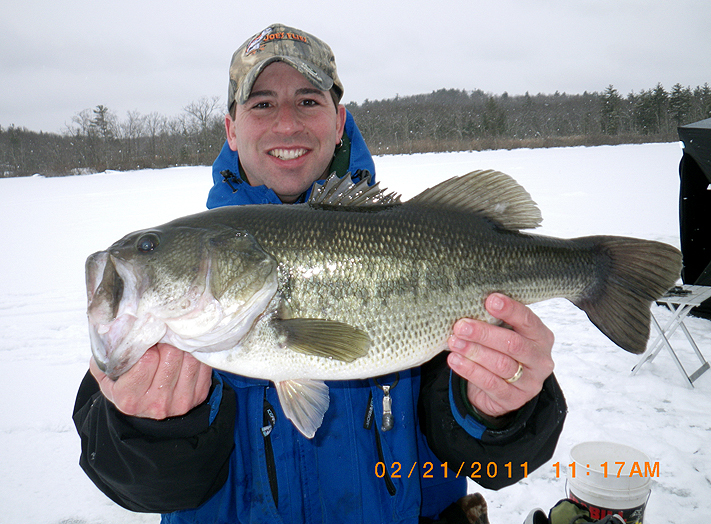 This CT bass was fearless in taking a bait that was half it's body length.